OCEAN SPRINGS, Miss. – Capt. Steve Perrigin, the one-man band orchestrating a charter boat business called Strictly Fishin’, seldom ventures more than about six miles from his dock at the Ocean Springs Marine Mart in Ocean Springs. 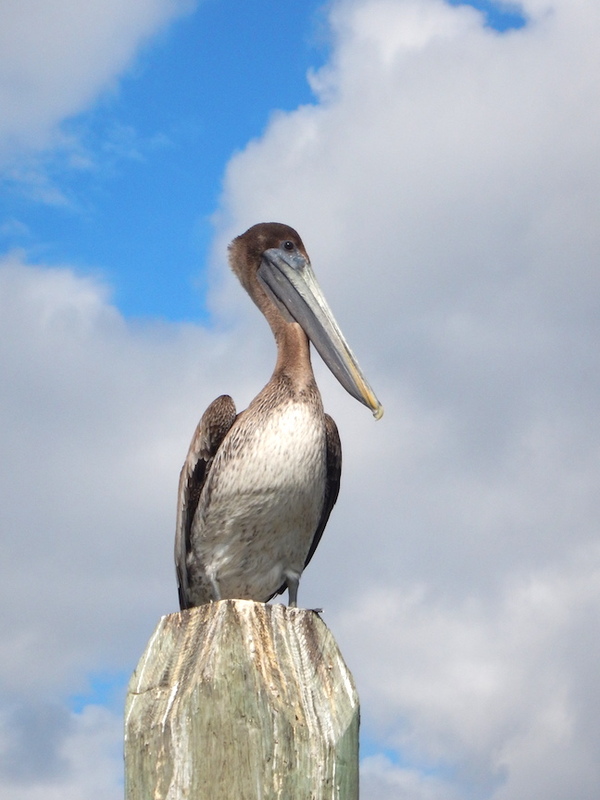 He doesn’t need to go any farther to introduce you to the joys of being on the water along the Mississippi Gulf Coast. While some charter boat captains head for deep water far offshore, Perrigin enjoys inshore fishing with light tackle. 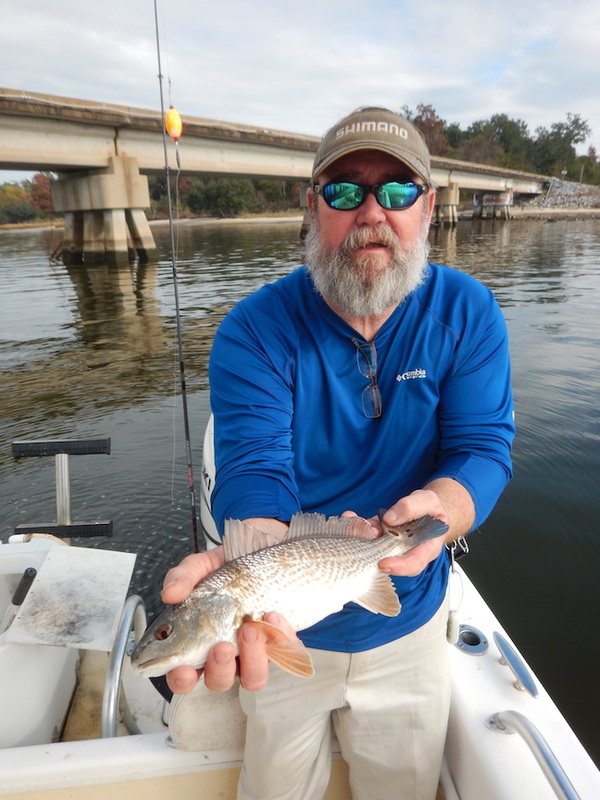 The quarry are redfish, speckled trout, white trout, black drum, flounder, and other species. There’s no guarantee of returning to the dock laden down – after all, the sport is called “fishing,” not “catching” – but Perrigin has been guiding for two decades, so his success rate is high. 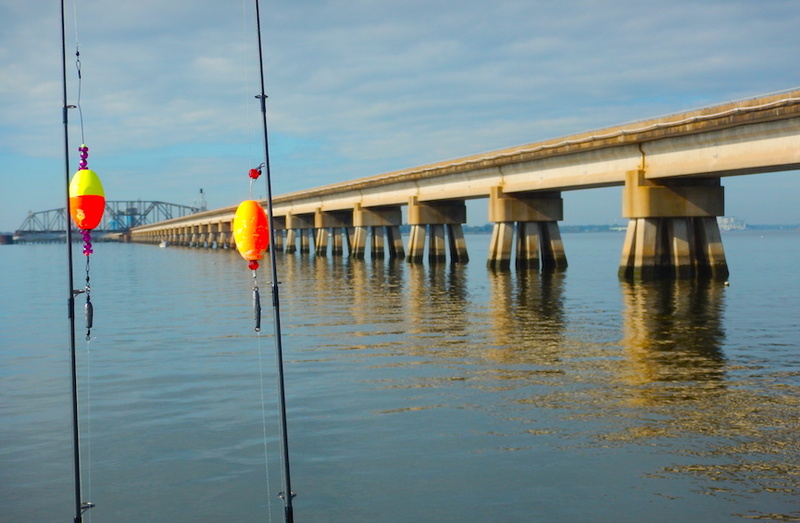 The pleasure of inshore fishing includes changing locations quickly, testing different fish habitats and inspecting the diverse new scenery around Ocean Springs. 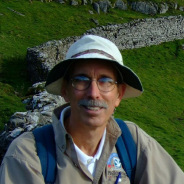 You can motor under a soaring highway bridge, cast beneath a railroad trestle, marvel at the high-rise casino hotels in adjacent Biloxi, view shrimp boats at their docks or cruise up Old Fort Bayou to see a very different ecosystem. Inshore fishing has enough action and variety that it is an excellent way to entertain children. Perrigin’s high-sided Twin Vee boat provides a comfortable platform even for younger children who may be just as entertained by the shrimp in the live well, an eagle overhead or an alligator sunning itself along the bayou as they are by catching a fish. Perrigin will fillet any fish you do bring back to the dock (“When you leave me, you’re carrying a zip-lock bag,” he says) to put on ice for your trip home or to take to Mikey’s on the Bayou, an Ocean Springs favorite where the cooks there will prepare your catch for you.